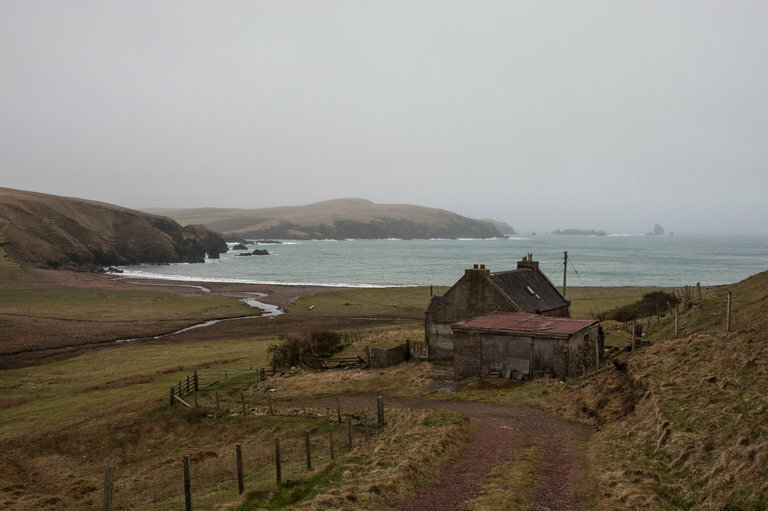 SANDNESS, Shetland Islands — With gray clouds building and rain slanting in over the Atlantic, Stuart Hill pointed to a small lump of land inhabited by an otter, a few seals and a variety of seabirds. To the rest of the world, this barren, inhospitable and largely inaccessible rock off the coastline of the Shetland Islands is a part of Scotland, on the northernmost tip of Britain. To Mr. Hill, it is the sovereign state of Forvik, whose independence he proclaimed in 2008, arguing that it — along with the oil-rich Shetland Islands themselves — is legally neither part of Scotland nor Britain.